Nestled in the suburbs just northwest of Downtown Atlanta, Vining’s is one of Cobb County’s most sought after areas. 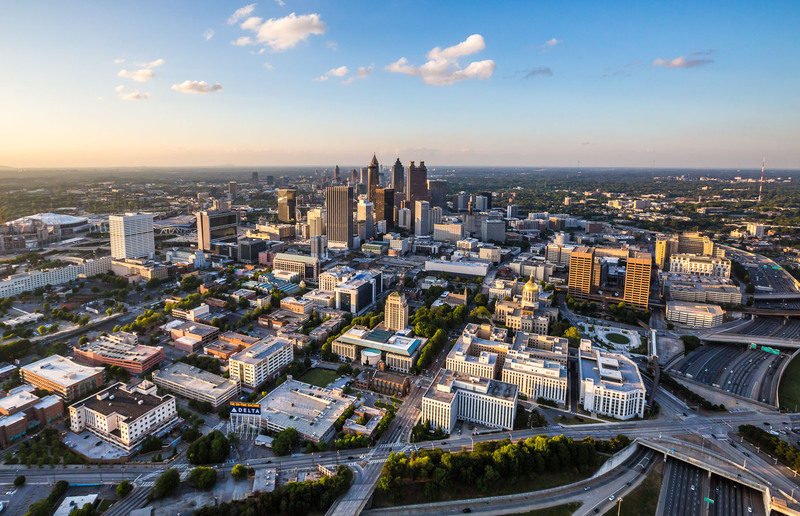 Enjoy viewing the Chattahoochee River and a mere ten miles northwest of Downtown Atlanta, Vining’s contains the perfect blend of Southern charm and modern day sophistication. 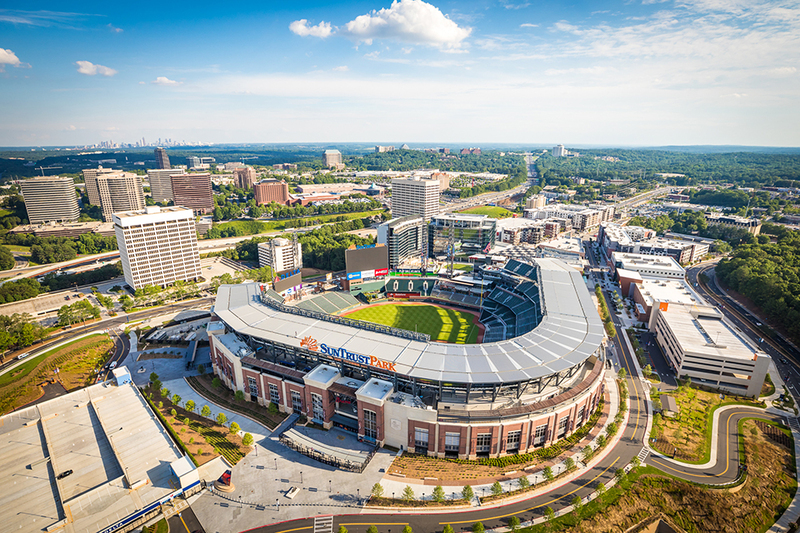 Also get a bird’s eye view of the new upcoming home of the Atlanta Braves next to the Cobb Galleria. Experience One of Georgia‘s prime attractions from a downward or side point of view. Six Flags Over Georgia (est. 1967) is a 290-acre (120 ha) theme park located west of Atlanta in Cobb County, United States. It hosts Warner Bros. Studios’ cast of characters including Bugs Bunny, Daffy Duck, and the Looney Tunes, along with Batman, Superman, and the Justice League. Afterwards cruise through and above Sweetwater Creek State Park which is a 2,549 acre Georgia state park located in the New Manchester area of east Douglas County, 15 miles from downtown Atlanta. The park is named after Sweetwater Creek which runs through the park. 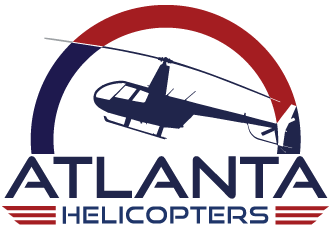 Learn to fly over beautiful Atlanta, GA on this adventure of a lifetime! This Intro Flight is the first step into the exciting world of aviation. 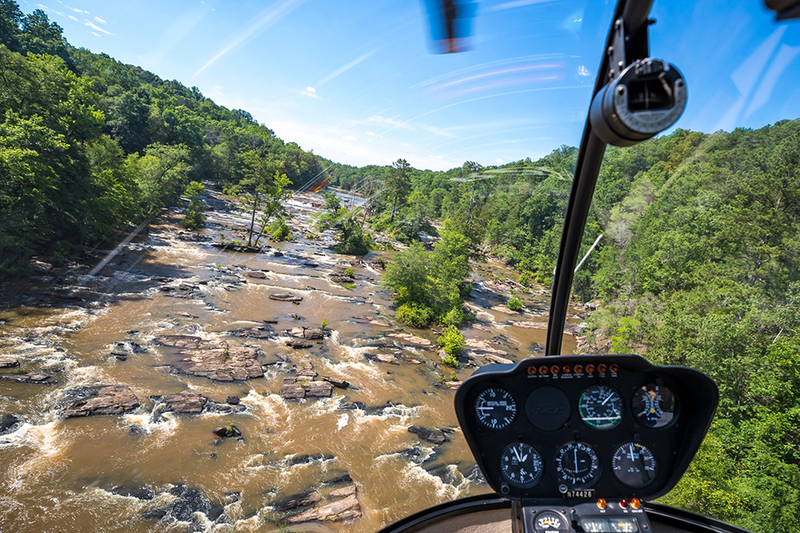 Whether you’re just curious about what it’s like to fly a small helicopter, or have the goal of a lifelong aviation career…a discovery flight at Atlanta Helicopters will introduce you to all the thrills aviation has to offer. For more details or questions before booking call us! 404-500-6468. All of the above in one great package plus some bonus sites! 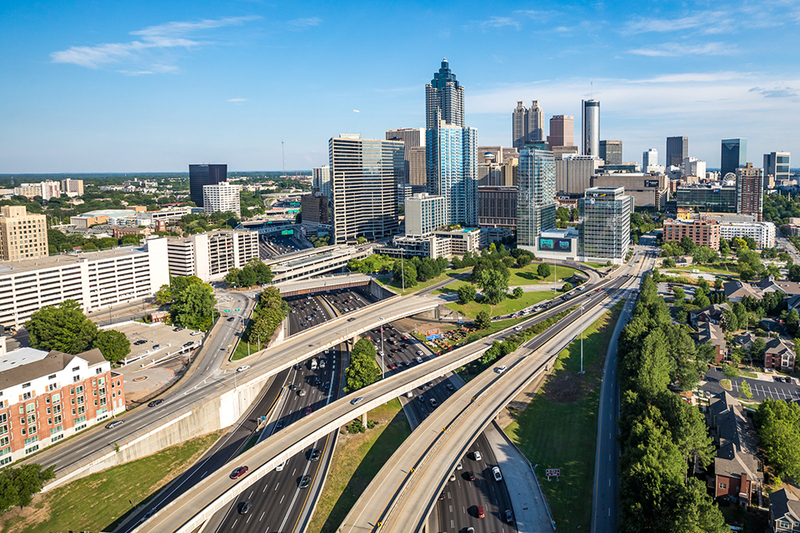 See Kennesaw, Kennesaw Mountain and Red Top Mountain as well as Lake Allatoona, Downtown Atlanta and Buckhead. See it all for one great price!